When your HVAC system works well, your tenants will experience total comfort by staying warm in the winter months and cool in the summer months. And, as you know, comfort is a key factor in keeping your tenants satisfied. With this in mind, it makes sense that when HVAC problems arise, they can cause serious detriments to your building, tenants, and budgets. These issues can be even more difficult to deal with when you aren’t prepared and have to address the challenges last-minute. Thankfully, there is a proactive solution to make your life easier and to help protect your tenants: a preventative maintenance agreement. A maintenance plan significantly improves the ROI of your HVAC system and overall performance of your building through regular check-ins and proactive care. 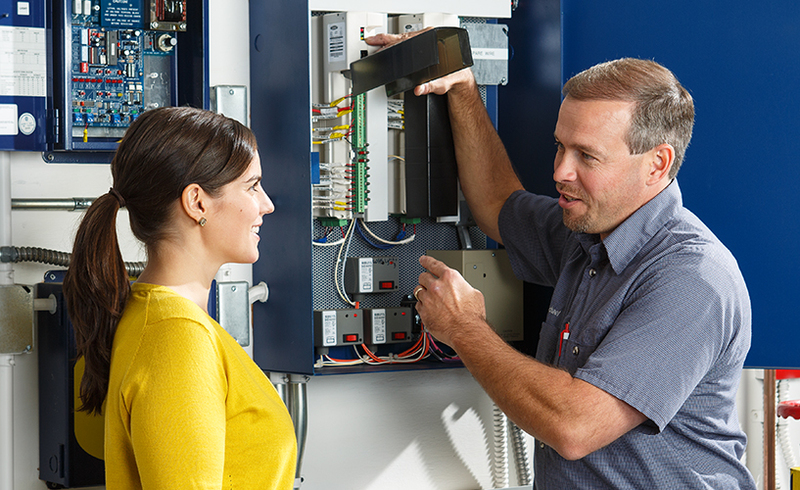 At Reitmeier, we approach preventative maintenance agreements by designing comprehensive, customized solutions to maximize the life of your HVAC equipment and keep it running at peak operating condition. Read more about the benefits of an agreement like this—and what it could mean for your operations and your tenants! 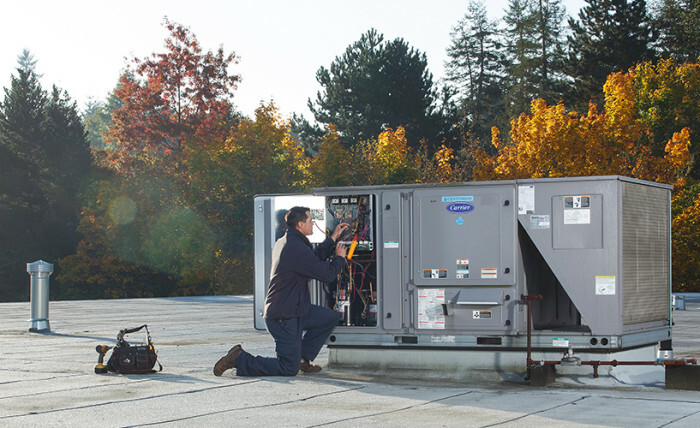 By providing regular check-ins on equipment and performance for HVAC contract customers, your HVAC contractor can harness expertise to identify areas of concerns, and make plans to correct them before they become a problem—and a hard cost. If an emergency does take place, a maintenance contract often provides you with immediate attention. For example, Reitmeier prioritizes the needs of our contract customers, which means you have HVAC service at ready, even when demand is high. It sounds simple, but unfortunately too few people follow this advice: when you know your maintenance needs in advance, you can set aside funds to address them on your own timeframe. 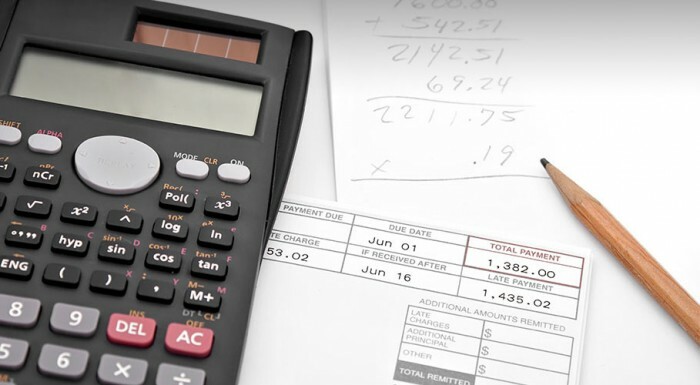 Save yourself a headache by opting out of the vicious cycle of immediate emergency expenses. Just as a car needs regular tune-ups and maintenance to reach high mileage numbers, your HVAC system also needs consistent check-ins to reach its full life span. Keeping the high expense of a full replacement in mind, being proactive truly pays off. Taking good care of your HVAC equipment increases the system’s efficiency—and in turn, uses less energy. By keeping a close eye on your HVAC system, your technician can help you to make adjustments and improvements in its operation. This not only helps you to save money, but is better for the earth as well. The first line of defense against possible perceived or real environmental complaints is proof of a maintenance program that provides for proper ventilation, filter changes, and comfort control. Preventative maintenance agreements help meet these challenges while providing an environment that is healthy for your tenants. Did you know that consistent comfort control is proven to keep your tenants happy? This in turn increases productivity levels to peak performances for employees. For example, a month-long Cornell University study conducted in 2004 found that chilly workers make more errors and potentially increase a worker’s hourly labor cost by 10 percent. You’re busy—and penciling in individual HVAC maintenance checks can be difficult to fit in your schedule. At Reitmeier, we work around your schedule and the hours of your building. Plus, our system automatically dispatches the manufacturer’s recommended maintenance procedures for your equipment on a pre-determined schedule. At Reitmeier, our goal is to protect your original system investment. 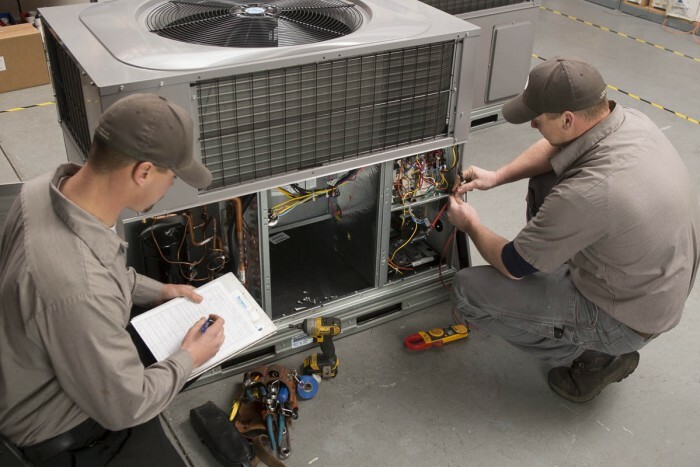 Our HVAC preventative maintenance program helps you control your costs with an optimum blend of predictive, diagnostic and scheduled HVAC maintenance tasking services. We’re thankful to partner with clients who recognize the value of proactive maintenance and to help their HVAC systems last a long, healthy lifespan. If you’re interested in learning more about joining an HVAC preventative maintenance program, contact us today!